Why is the Chevy Traverse so common with Tulsa SUV drivers? 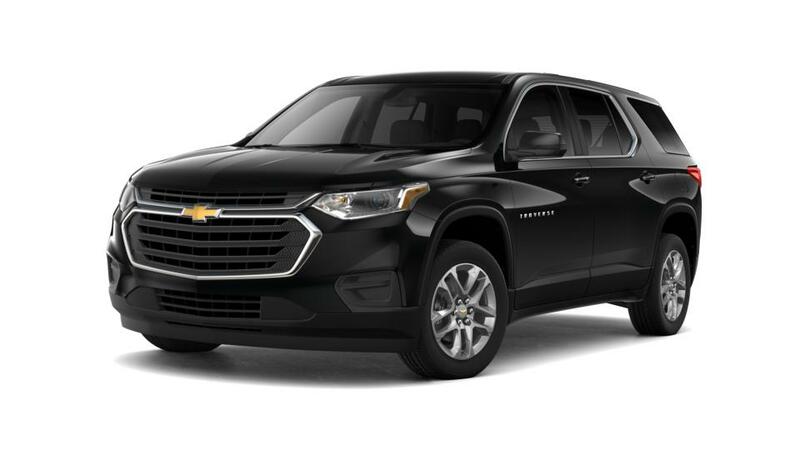 The Chevy Traverse is a family-friendly SUV with a comfortable interior. With space for eight and 116.3 cu. ft. of storage space, it has loads of room for you and your family. A suite of safety features like Rear Park Assist and Lane Departure Warning will help prevent collisions. 5,200 lbs. available towing capacity and built-in Wi-Fi make the the perfect vehicle for weekend road trips. 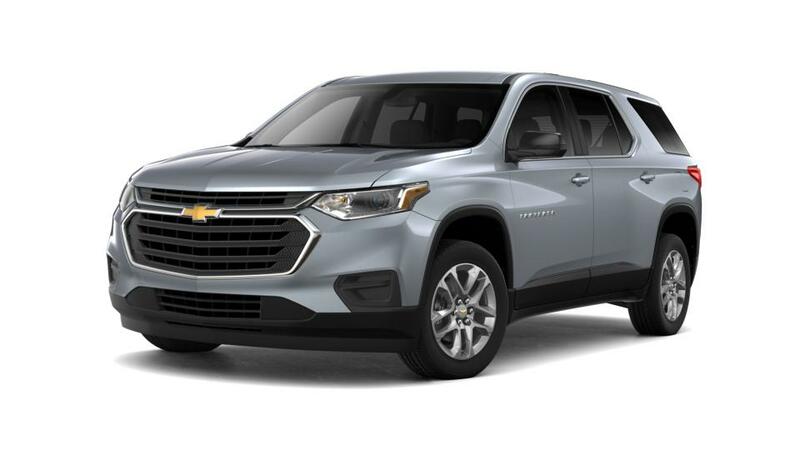 Look through our inventory of new Chevy Traverse vehicles in Tulsa. For more details on test driving a Traverse, give us a call at (918) 481-8000.